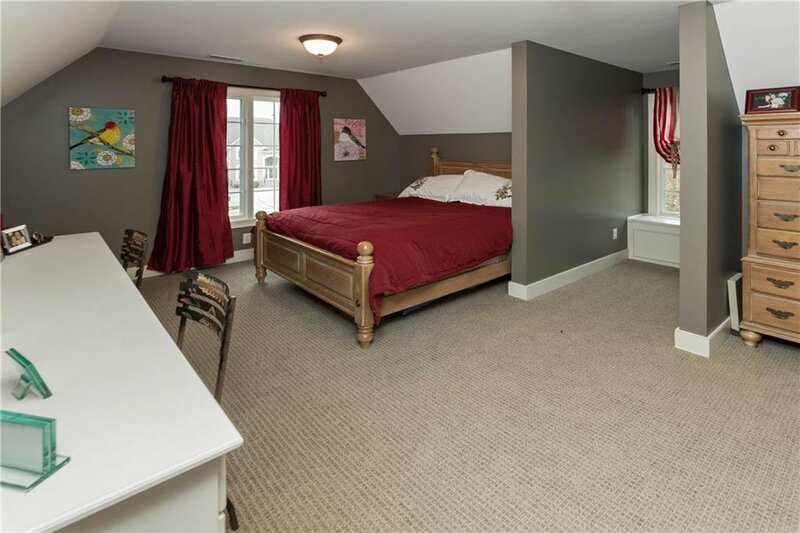 Rare opportunity to own a home on a cul-de-sac lot in Bridgewater! 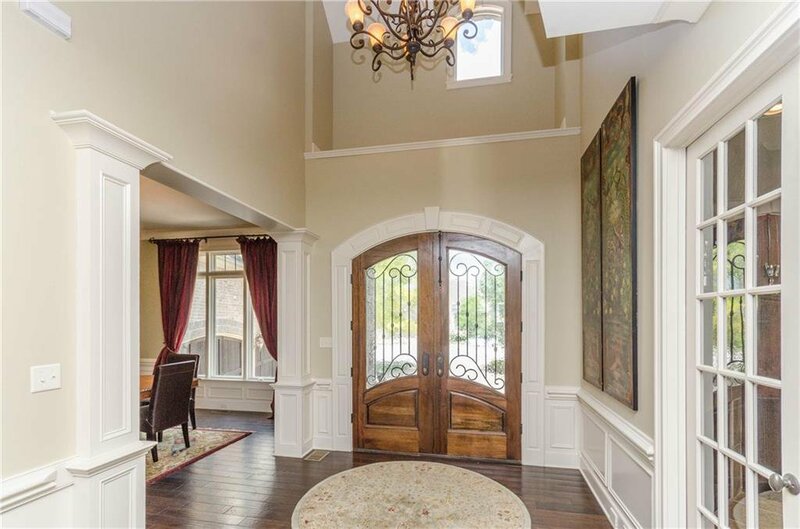 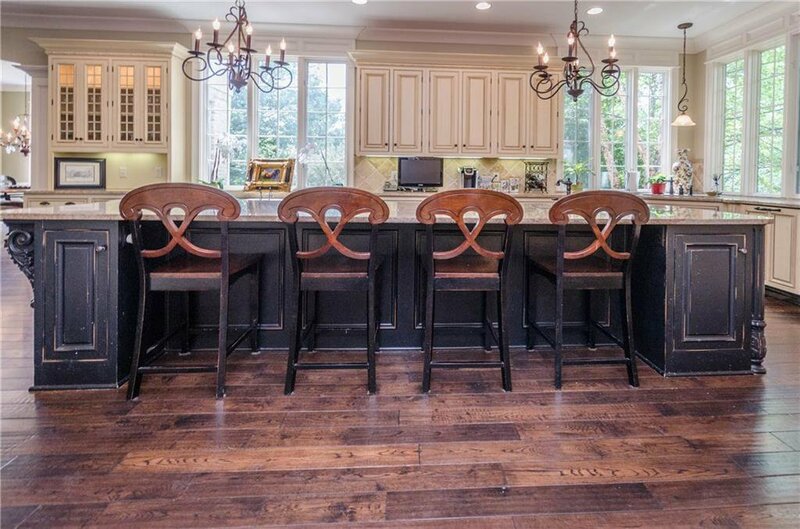 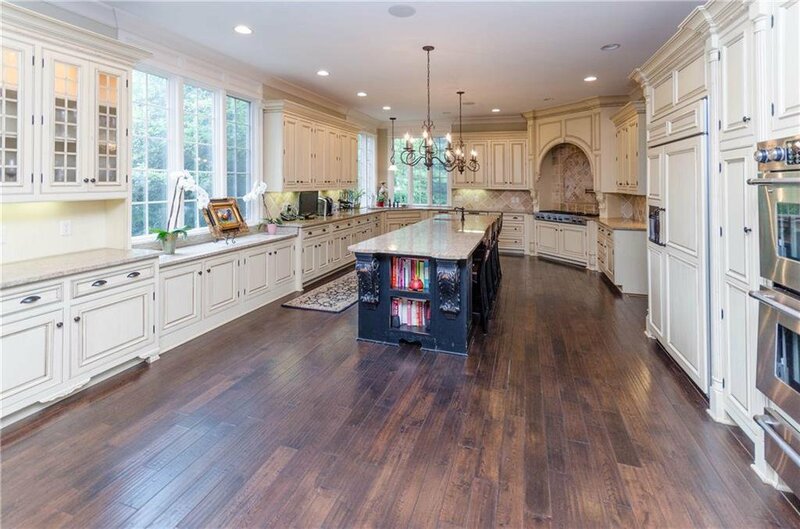 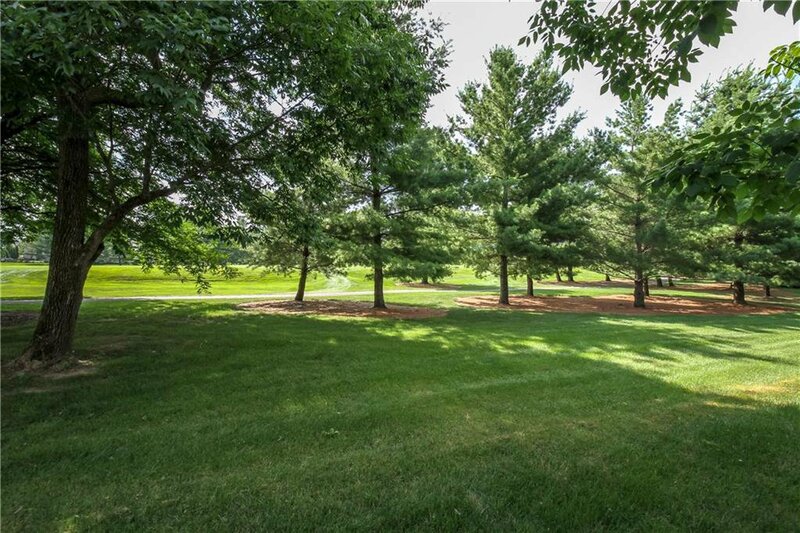 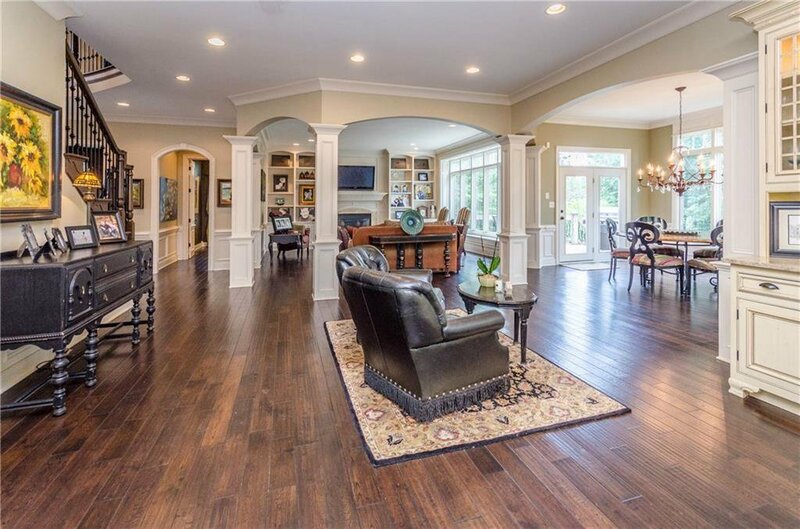 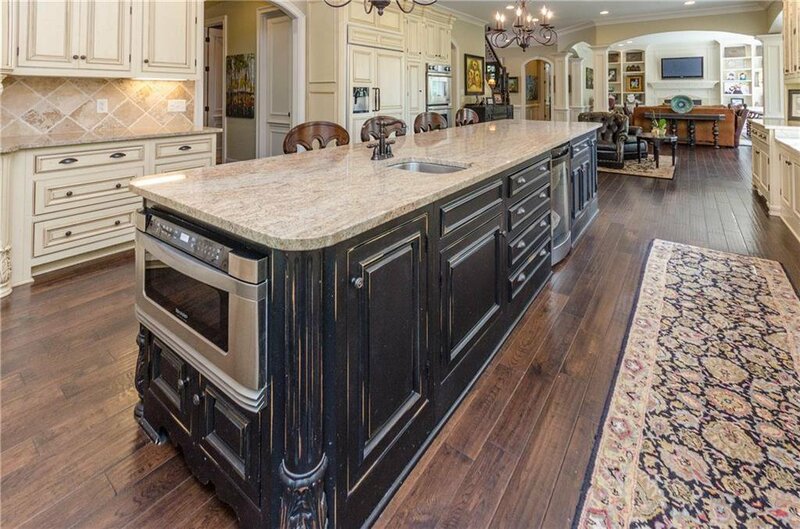 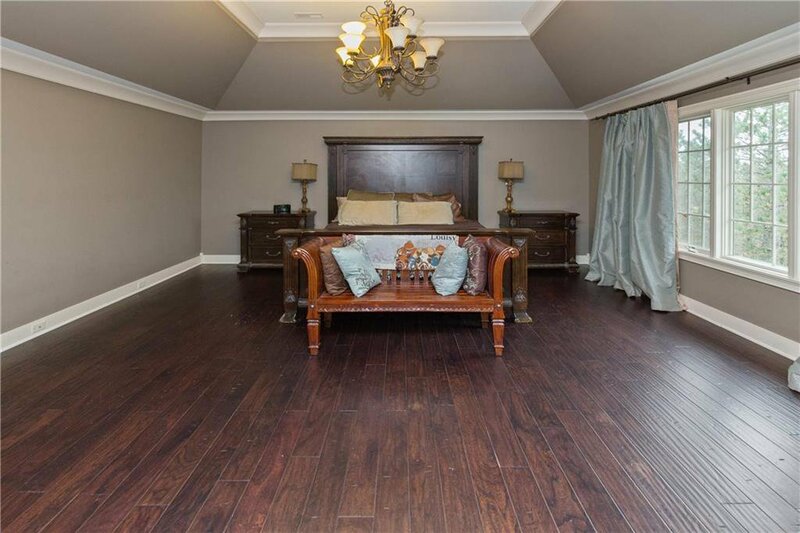 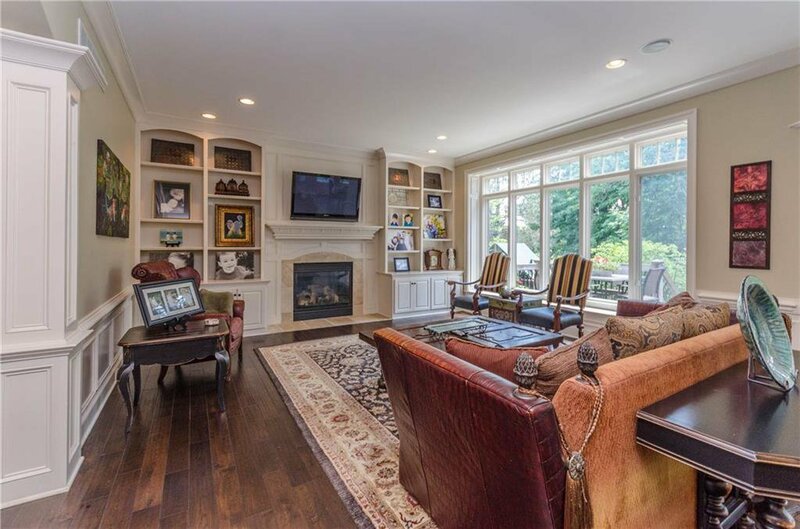 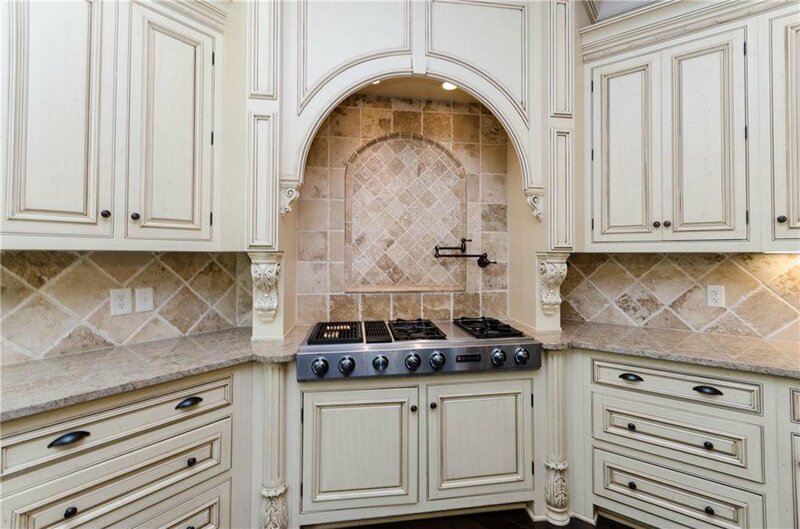 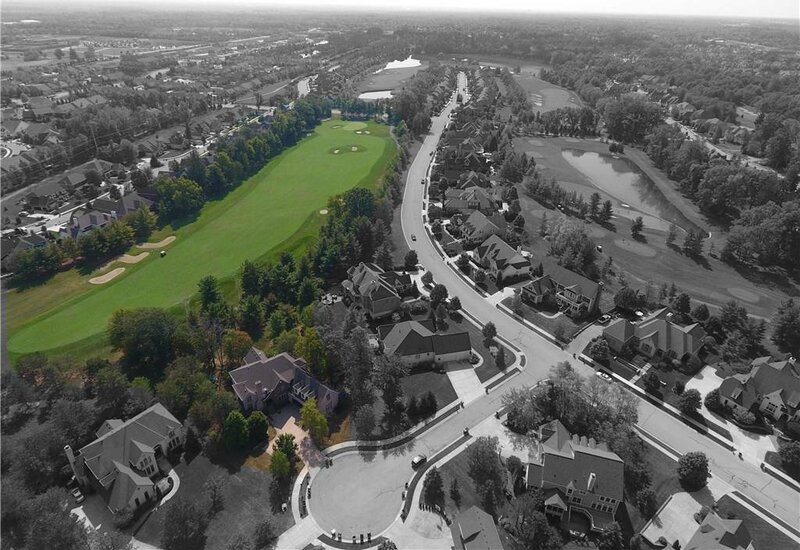 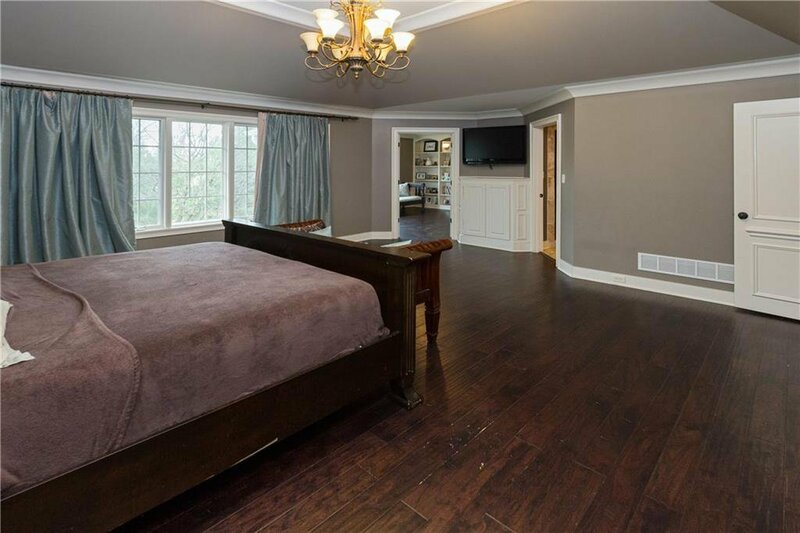 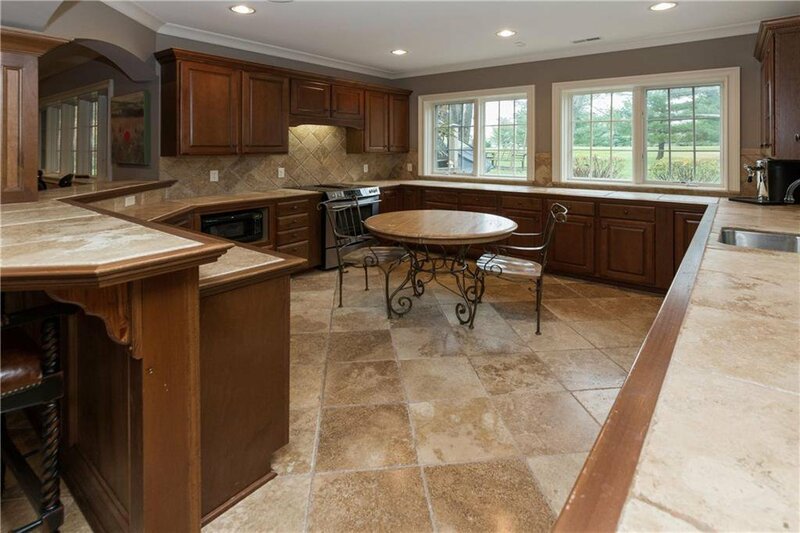 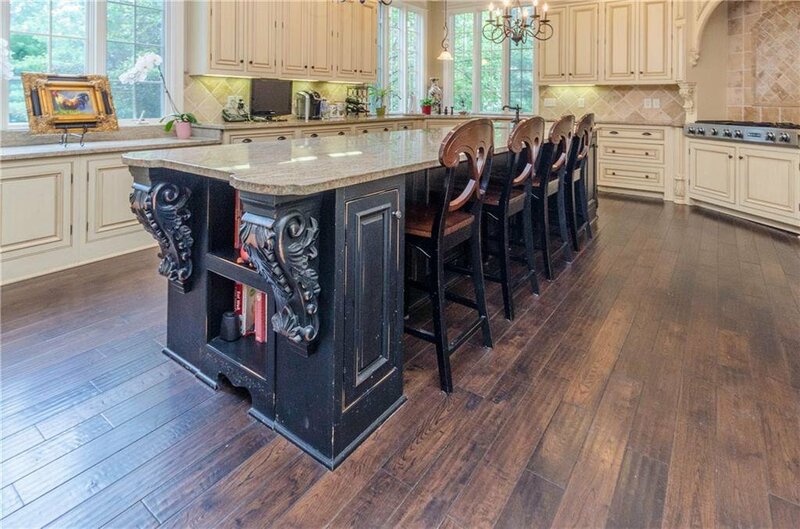 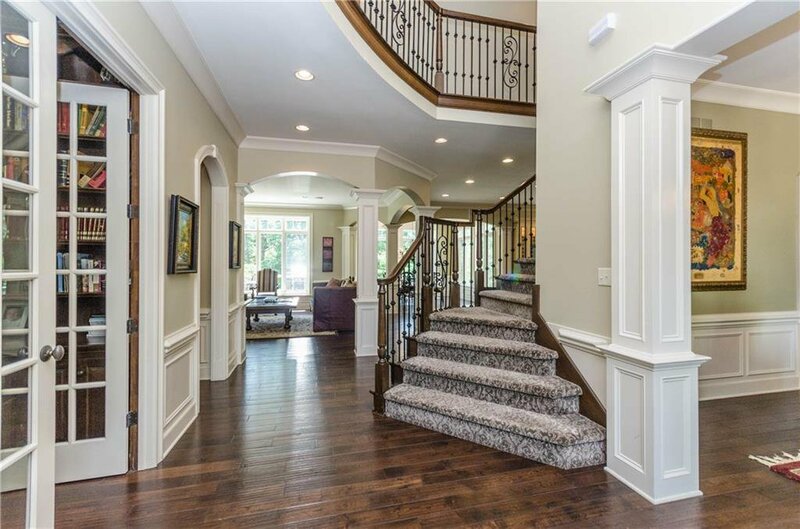 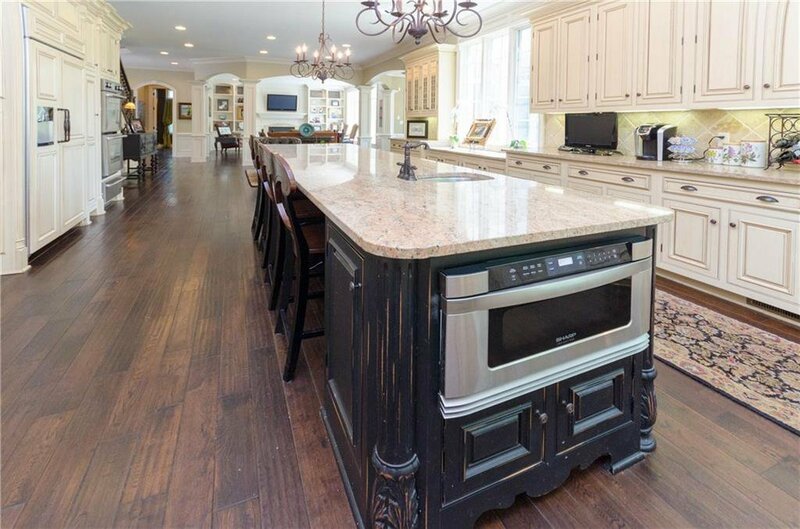 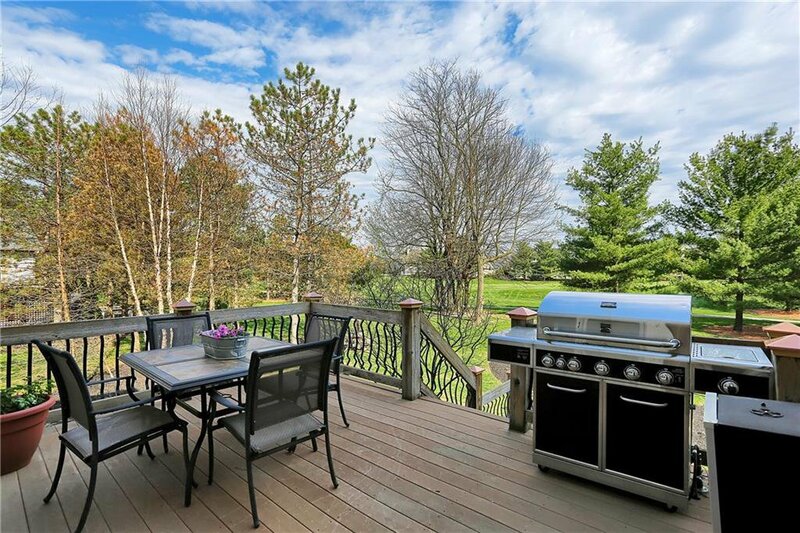 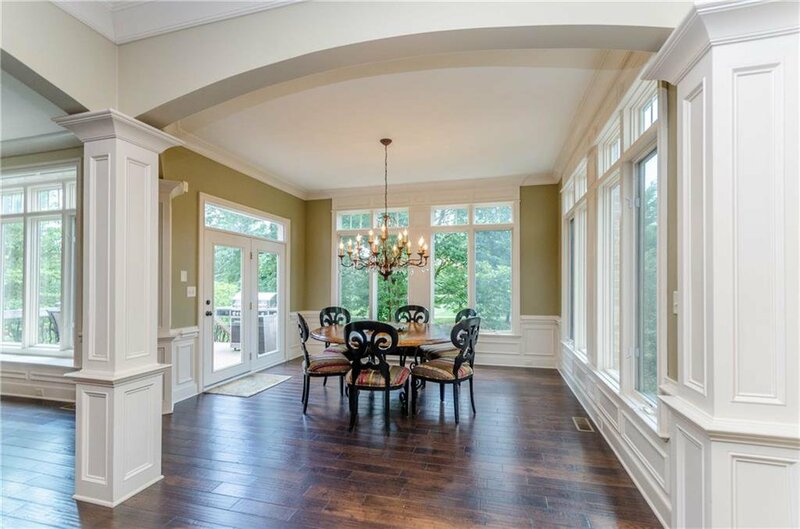 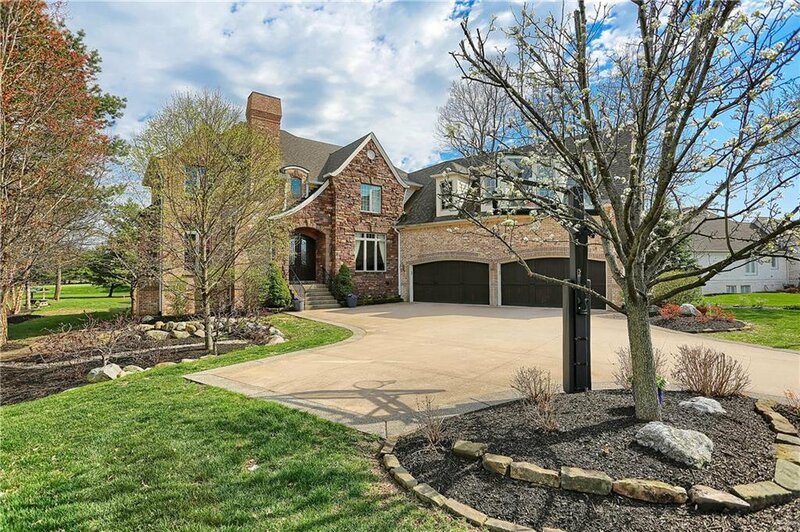 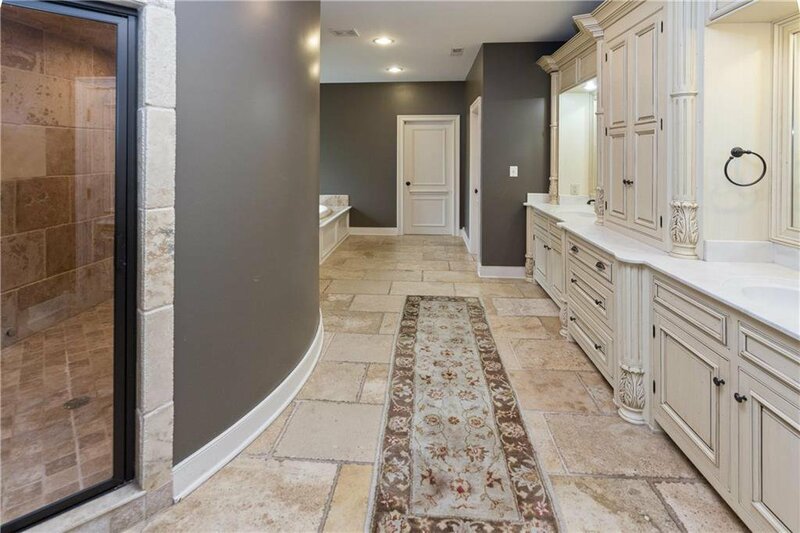 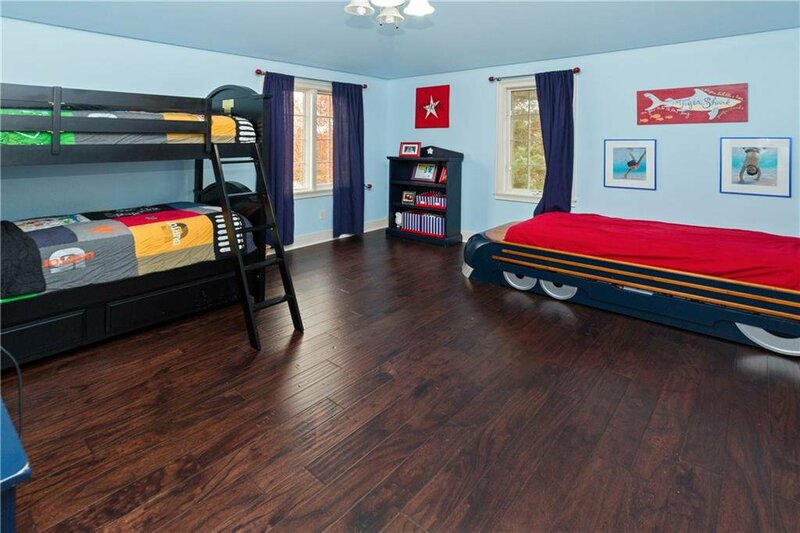 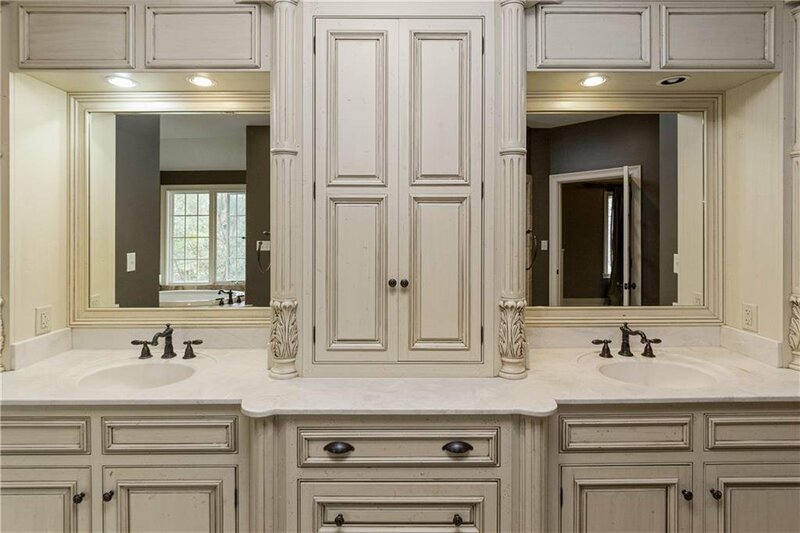 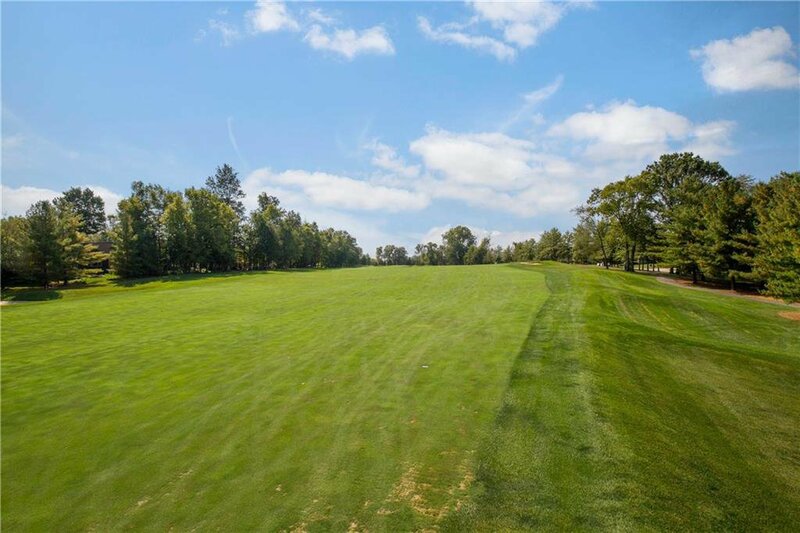 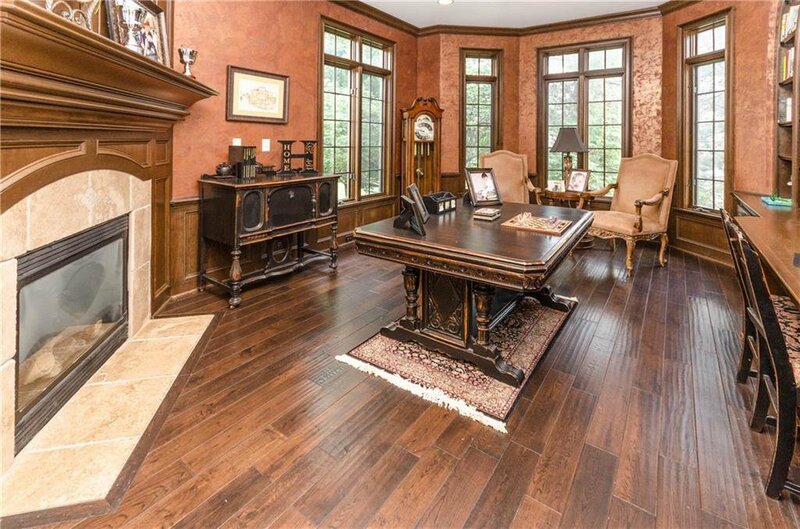 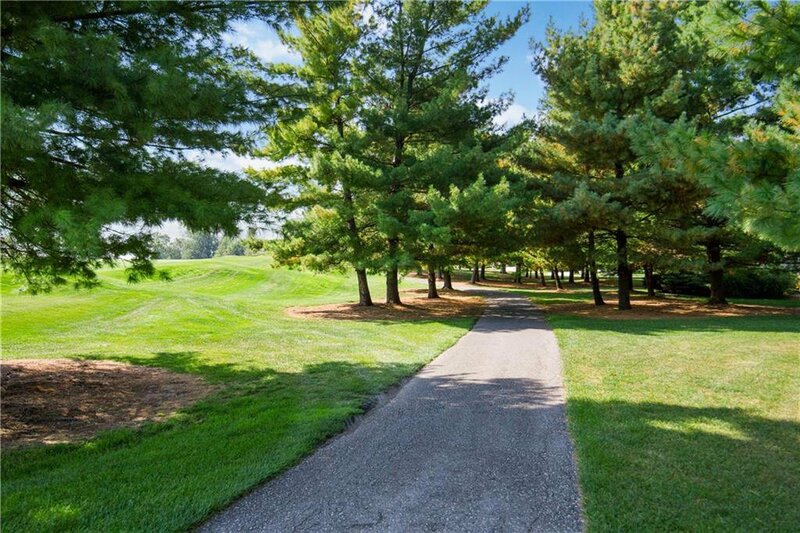 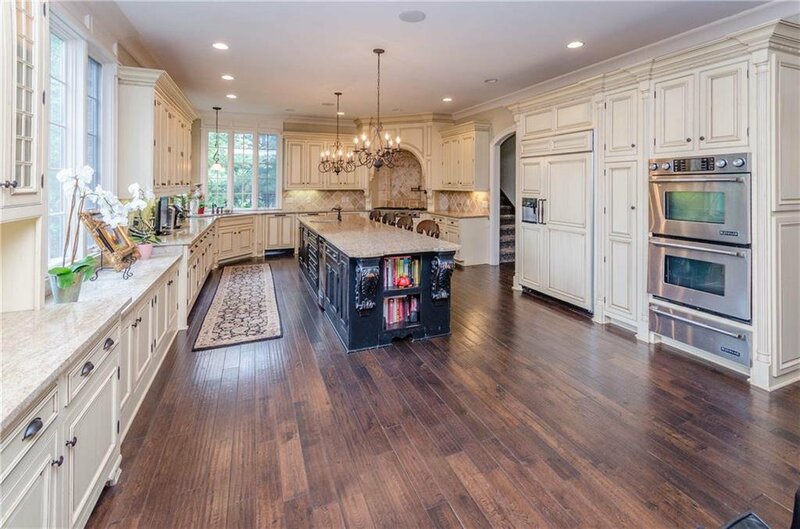 Located on the 4th Hole of the Championship Course, this amazing custom built dream home offers a Gigantic DREAM Kitchen, exceptional trim detail, all masonry brick & stone, oversized 4 car garage, Huge Master Suite offers sitting room w/fireplace, steam shower, separate whirlpool tub plus walk-in closet. 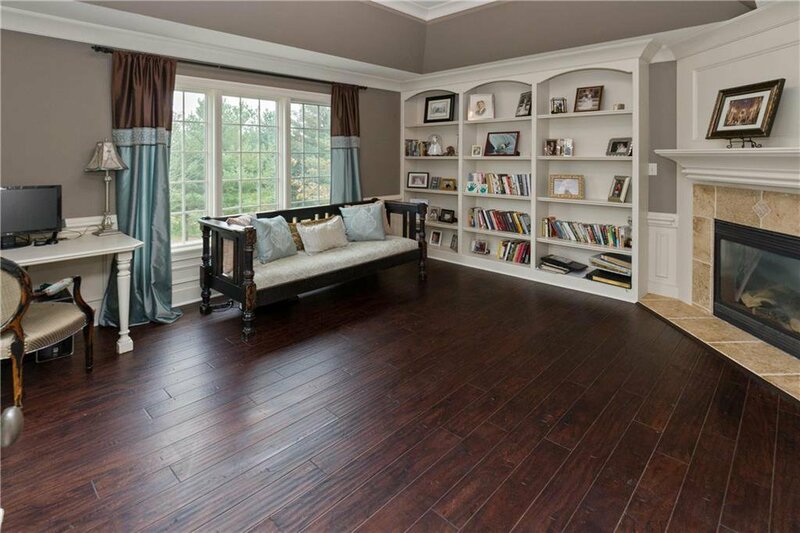 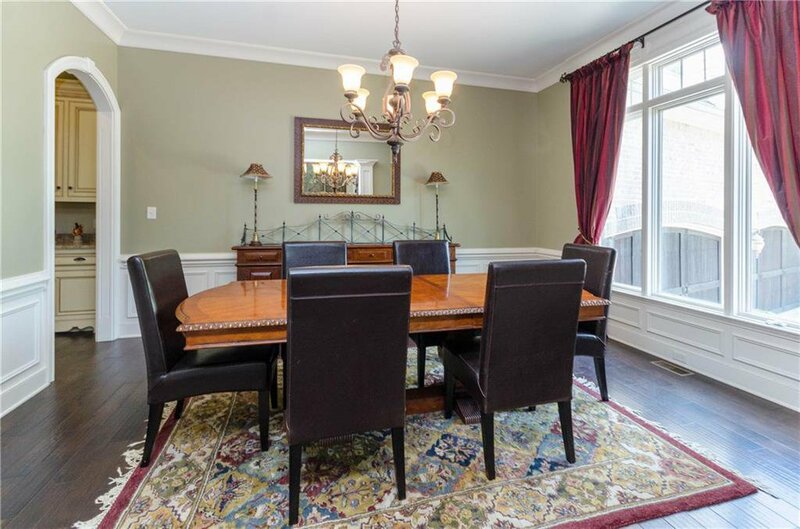 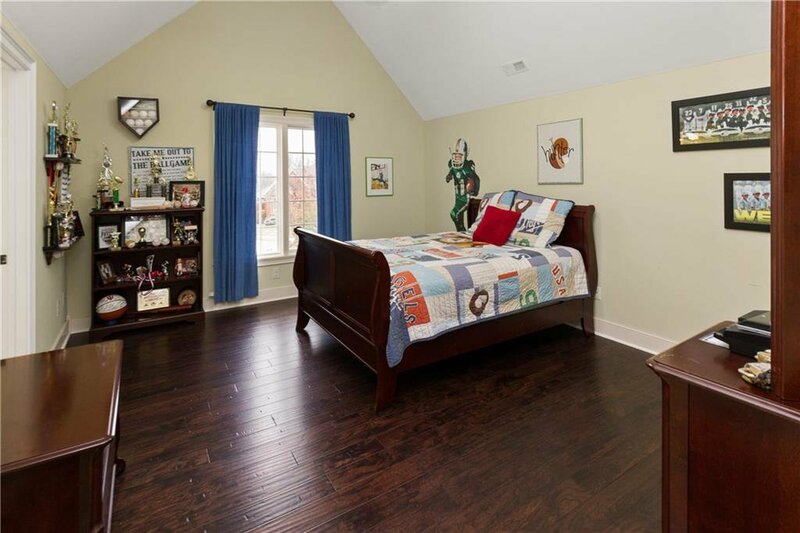 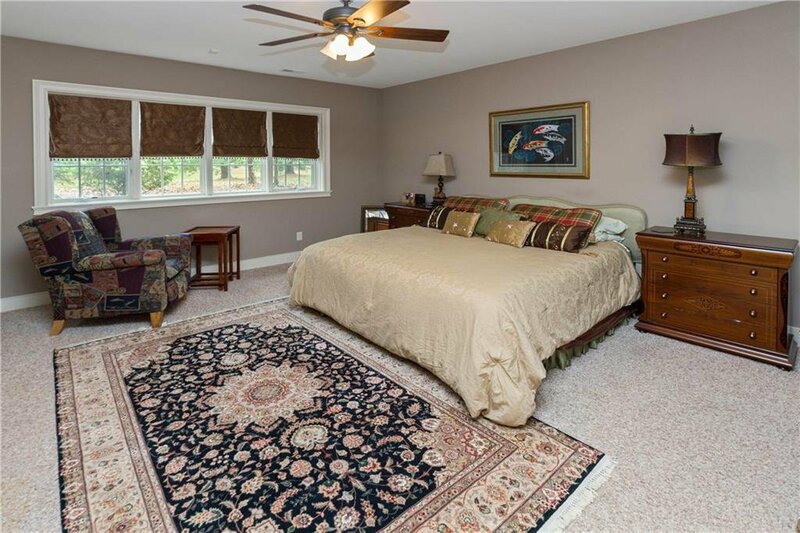 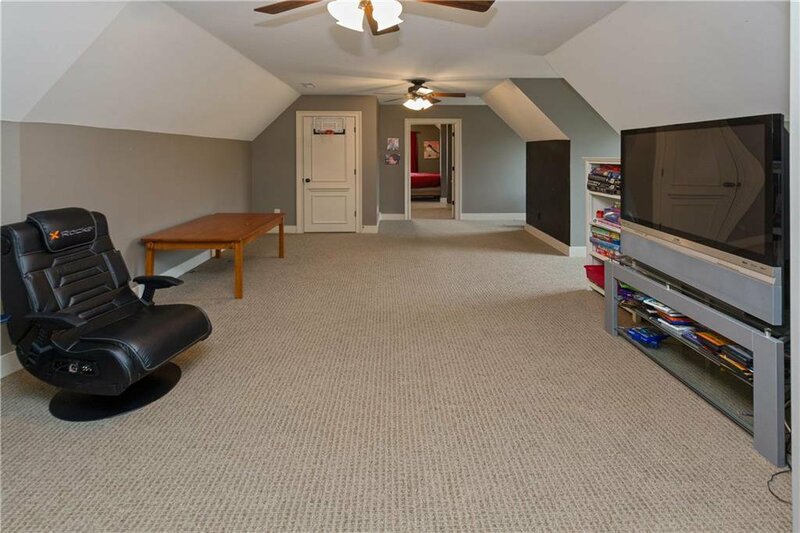 Main level Den/Office w/French Doors and fireplace, Dramatic open entry & spacious Great Room w/fireplace. 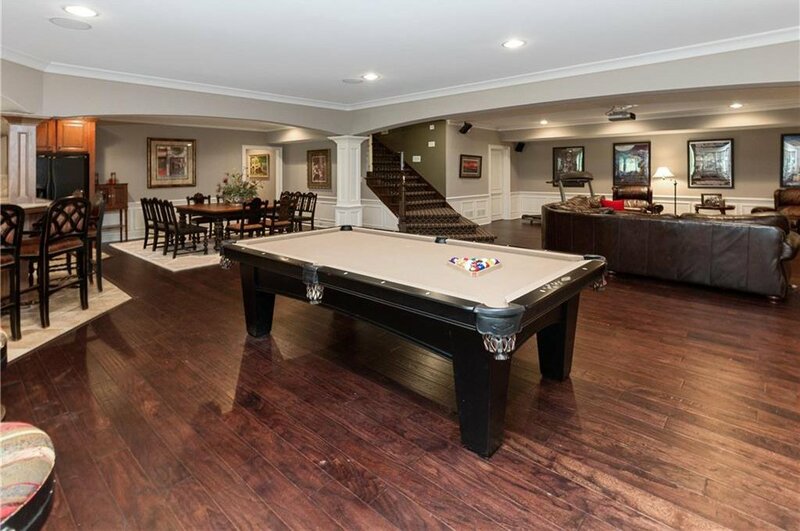 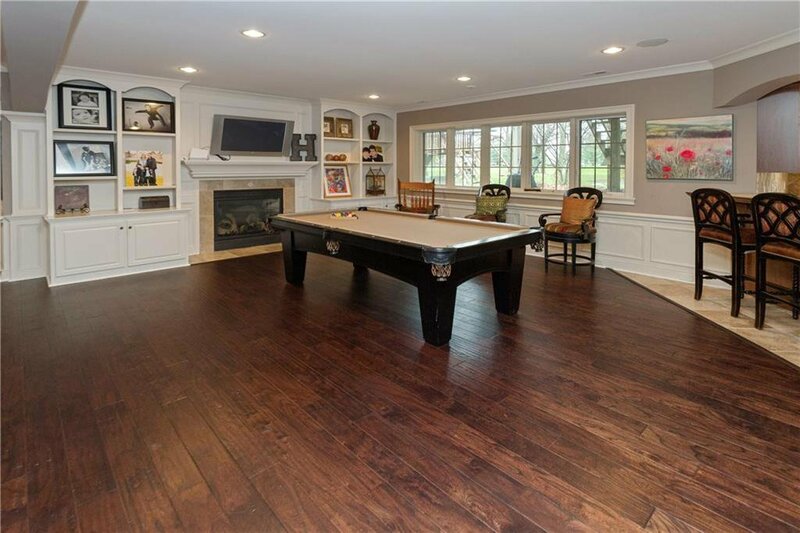 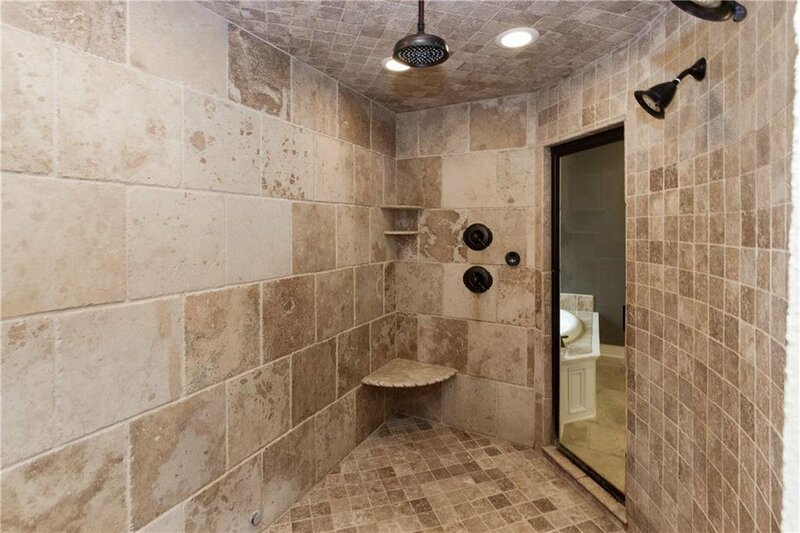 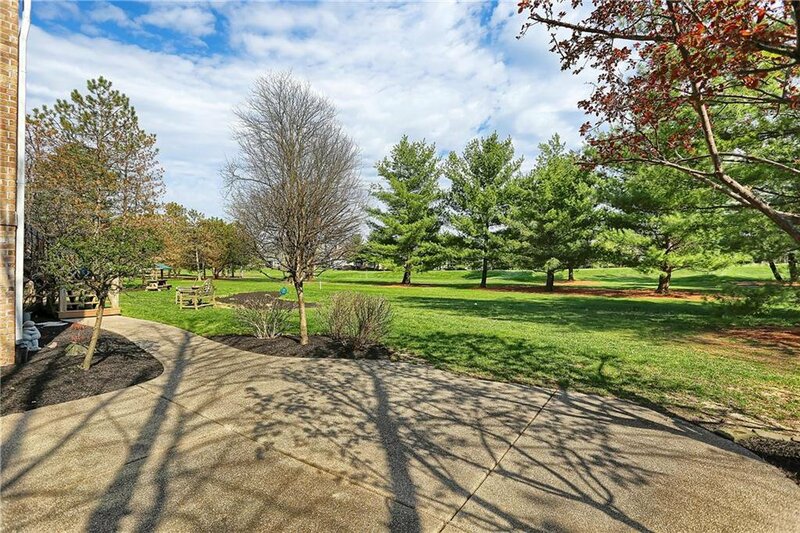 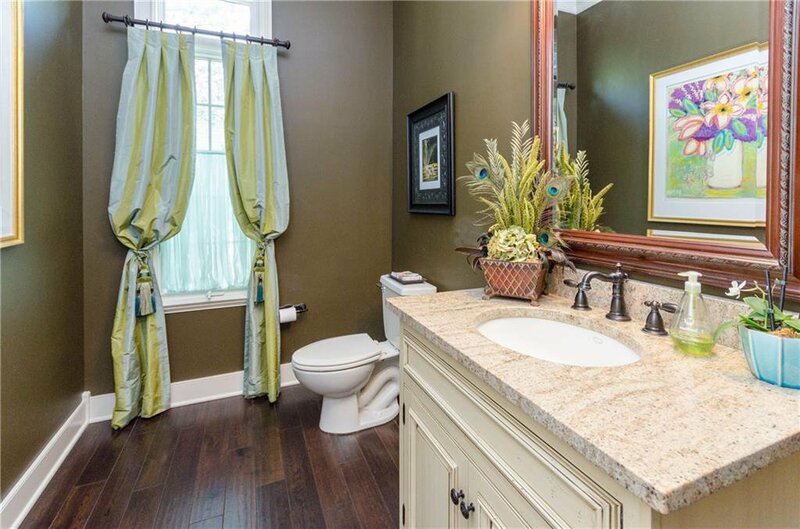 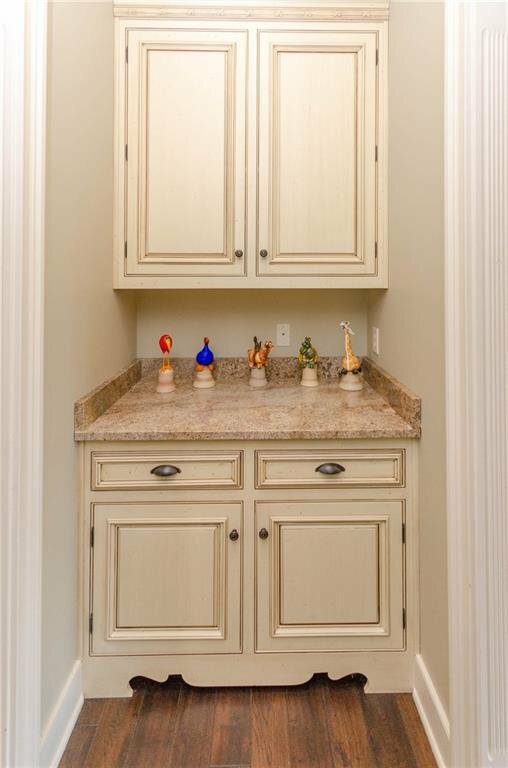 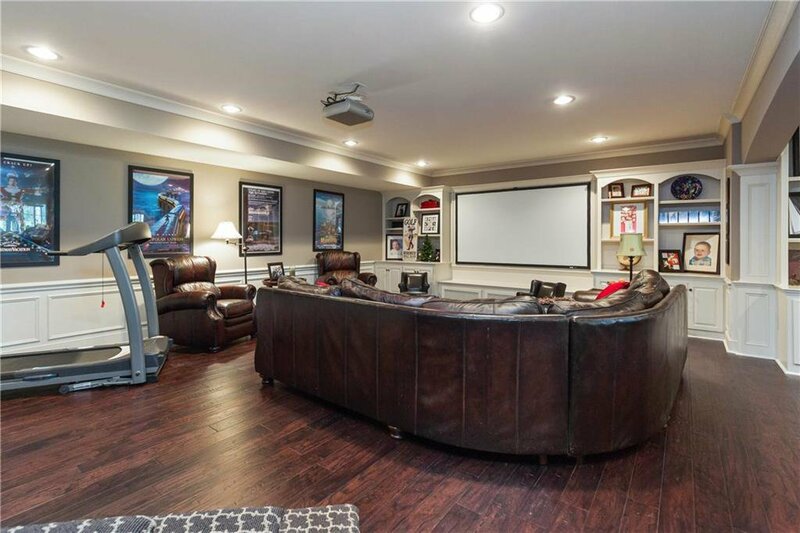 Full Finished Lower Level with Rec Room, Theater Room, full size Kitchen/Wet Bar.